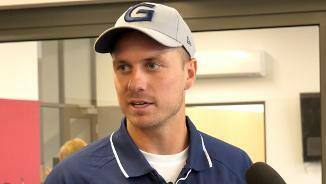 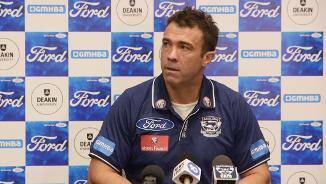 Chris Scott speaks to media ahead of Geelong's round four match against GWS. 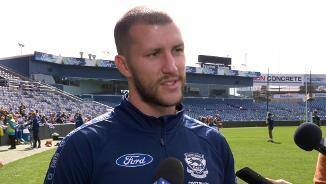 Sam Menegola speaks to the media ahead of the round four match against GWS. 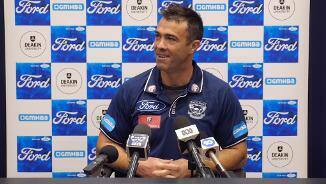 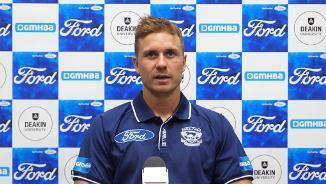 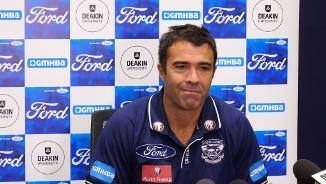 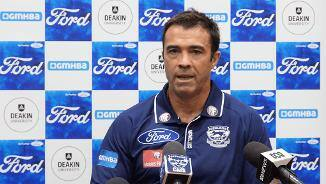 Chris Scott speaks to media ahead of Geelong's round three match against Adelaide. 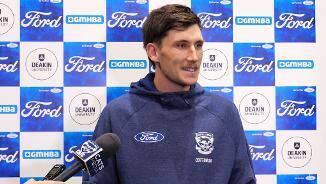 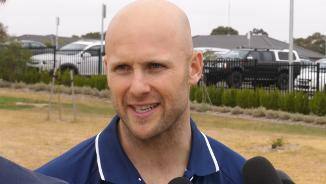 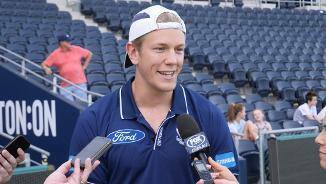 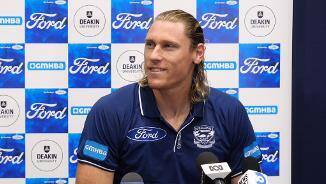 Chook speaks to the media after becoming the round two nominee for the NAB AFL Rising Star award. 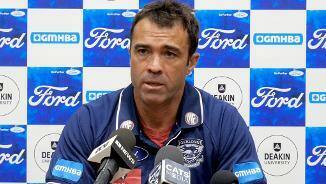 Chris Scott speaks to media ahead of Geelong's round two match against Melbourne at GMHBA Stadium.